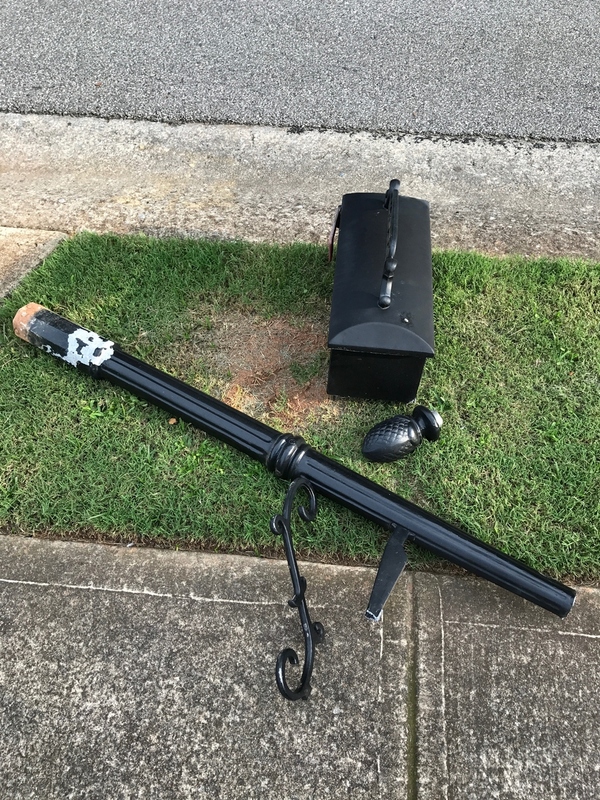 Take several pictures that show us the style and damaged areas (include back of mailbox). Note: You will be required to upload 1- 3 pictures of up to 2M max file size each. *None of the options match your situation? Please send a custom request. Dare to compare our testimonials to our competitors! "Our experience working with Mailbox Makeovers has been wonderful." "The people were professional and courteous. They took the time to do the job right to ensure everyone was happy with the end results." "The overall look of our neighborhood has greatly improved and has added value to our homes." "I would definitely recommend Mailbox Makeovers to anyone." Contact us (for general inquiries). For mailbox repairs please go here.